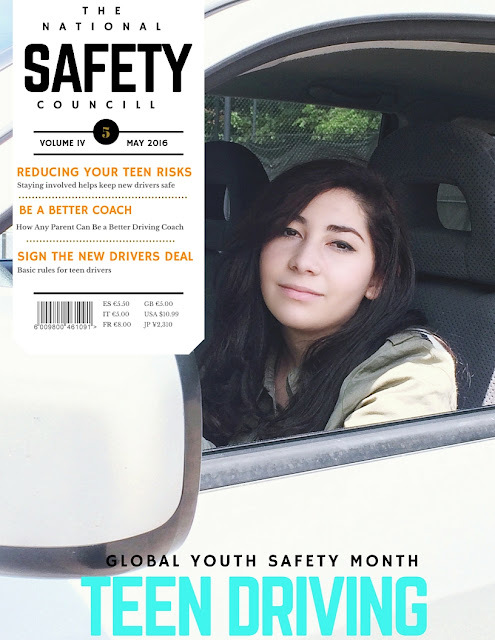 Global Youth Safety "Teen Driving Risk Awareness Month"
As a parent of two growing teens I dread the day one of them asks me to let them get a drivers permit. Is not that I don't want them to drive or be independent, is just that I don't think they are aware of how many things can go wrong while driving. Teaching teens how to drive is a big step and can be nerve-wracking, specially for over protective moms like me. Encouraging teens to adopt safety rules such as use of seatbelts, passengers, curfews and dealing with distractions like cellphones is crucial if you want to keep them safe on the road. For Global Youth Safety Month The Bluebird Patch has partnered with DriveitHOME™, an initiative of the National Safety Council, designed by and for parents of newly licensed teen drivers. DriveitHOME™ offers free resources parents can use to help their teen build experience to become safer drivers. It also is a place parents can share their ideas for keeping teens safe behind the wheel. Recent research has shown that parent management of the early independent driving experience of novice teens improves safety outcomes. 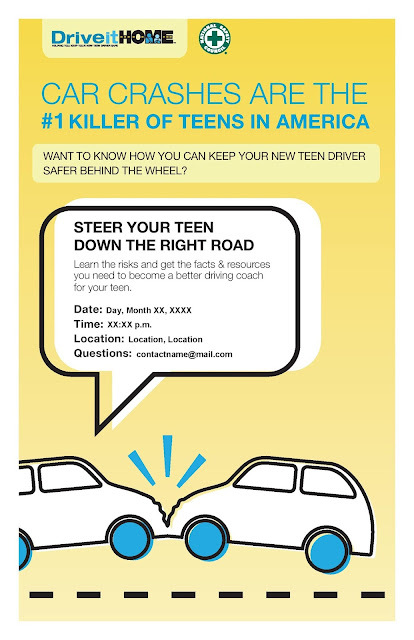 Steer Your Teen Down the Right Road” is an interactive presentation examining the risks teen drivers face, including common distractions such as young passengers, reckless behaviors and bad habits that can lead to crashes. The presentation is based on materials from DriveitHOME.org, the free online resource developed by the National Safety Council for parents with new teen drivers. 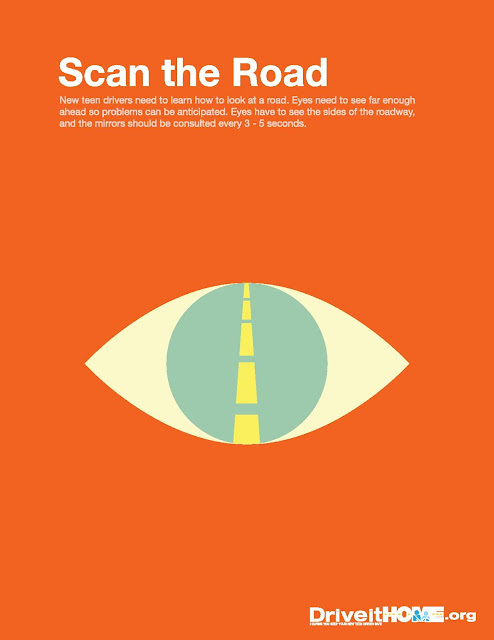 Just like DriveitHOME.org, “Steer Your Teen Down the Right Road” offers practical coaching tips for parents, encourages them to be good role models and stresses the importance of supervised practice. You will need Microsoft PowerPoint installed on your computer. Select the Windows (approx. 269MB) or Mac (approx. 628MB) version and be sure to download the support materials to help you promote and evaluate your event. They We also offer the presentation preloaded onto a USB drive along with all the support materials and printed presenter’s handbook. If you would like to request a physical copy, please email us at parentinfo@driveithome.org. A PDF version of the presenter’s handbook will be available shortly. Please check back soon! 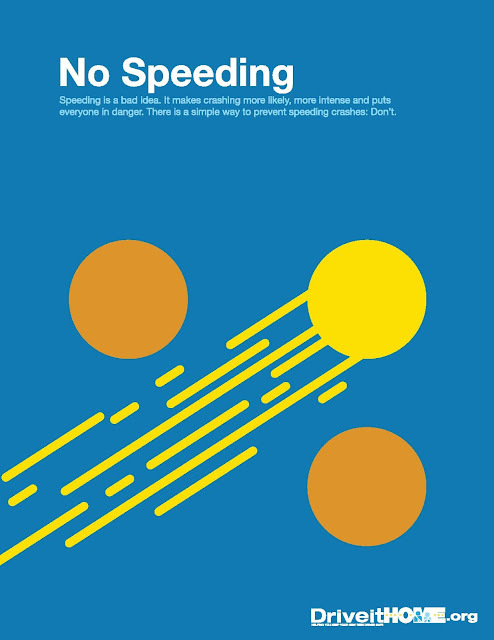 Teens crash most often because they are inexperienced – not because they take more risks behind the wheel. 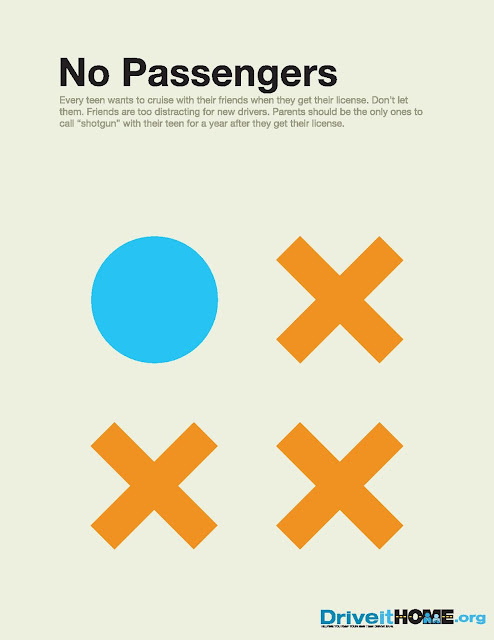 Other teen passengers are one of the biggest distractions for teen drivers. 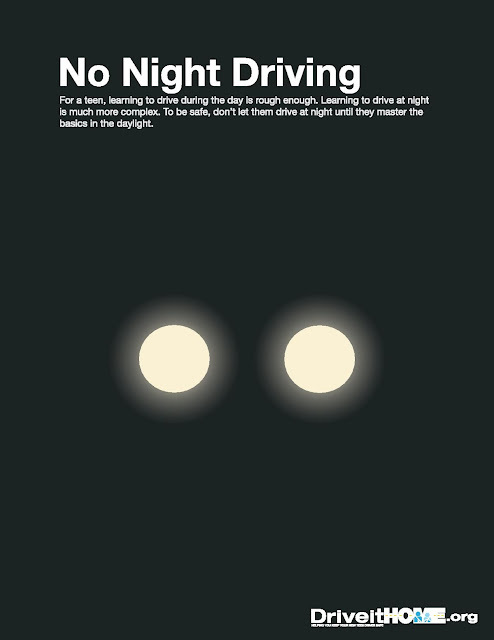 Just one teen passenger raises a teen driver’s fatal crash risk 44 percent. Two passengers doubles fatal crash risk. 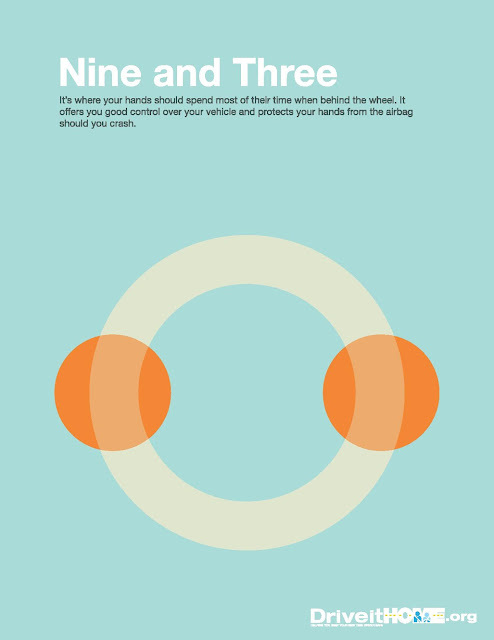 Three or more quadruples crash risk. More than half of teens killed in car crashes were not restrained by a seatbelt. Parents! Stay involved with your teen’s driving experience. Even AFTER they get their license, practice with them and set rules in your house that are stronger than the state’s GDL law. This is a post on behalf of The National Safety Council. All Opinions expressed are my own.